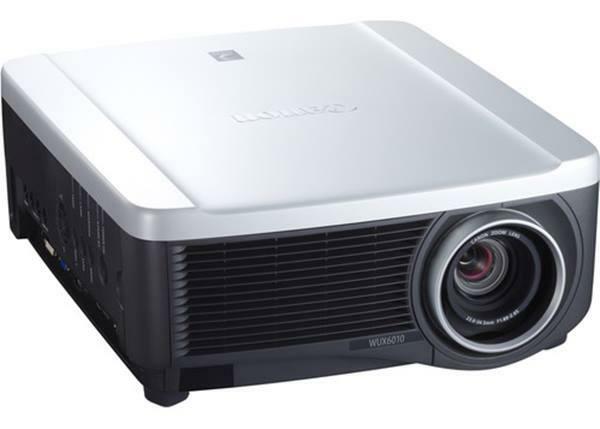 In addition to BenQ's two higher performance DLP home theater projectors, the W9000 and W10000, the company has rounded out its home theater line with an attractive entry level projector--the W500. 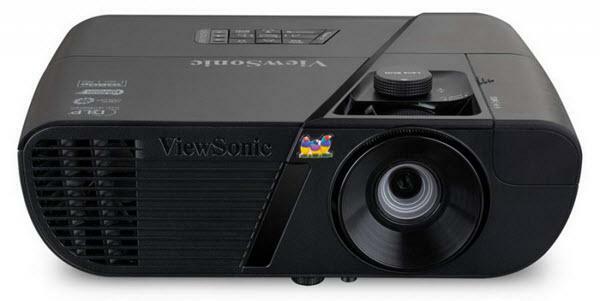 This is a 720p resolution LCD projector rated at 1100 ANSI lumens and 5,000:1 contrast. 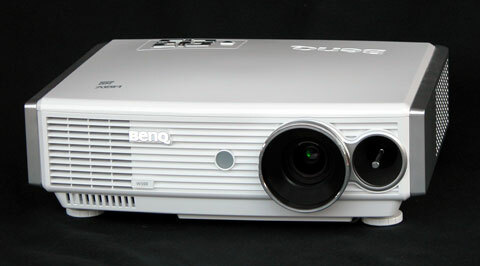 The W500 is the first BenQ home theater projector to use 3LCD technology; the company has traditionally produced single-chip DLP projectors for home theater. While there are some quirks - as expected with a first-generation product - the W500 is a good value at street prices around $1,000. Light Engine: 1280 x 720, native 16:9, three-panel 0.6" LCD with 140W lamp. Connection Panel: One HDMI port, one VGA port, two sets of YPbPr component inputs, composite video, s-video, USB, one 12v trigger, and an RS232 port for an external control. Lens and Throw Distance: 1.2x manual zoom/focus lens with vertical and horizontal lens shift. Throws a 100" diagonal 16:9 image from 10'10" to 13'. Replacement lamp price: $250 street.